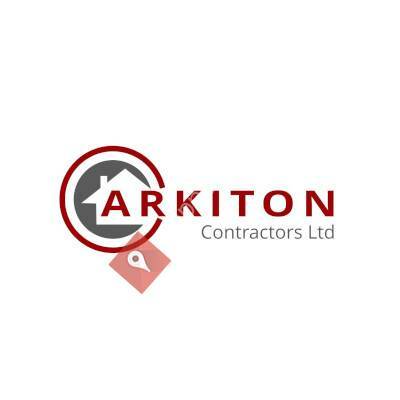 Arkiton Contractors Ltd is a professional, reliable roofing service provider located in Tunbridge Wells with unrivalled experience in the business. Taking from over 10 years' experience, we emphasize providing all kinds of roofing repairs and maintenance, giving each client an outstanding quality service and the highest finish which is made to last. Whether you're searching for roofing contractors to deliver a full new roof, or minor repairs and general services, we utilize the same standards to all of our work despite how big or small the job. We think that everyone should get a great service that will secure their home for years. Arkiton Contractors Ltd is built on reputation so it is our goal to fulfill and surpass the assumptions of every customer so they will refer our services to family and friends. We execute the job without delay and we accomplish it right!